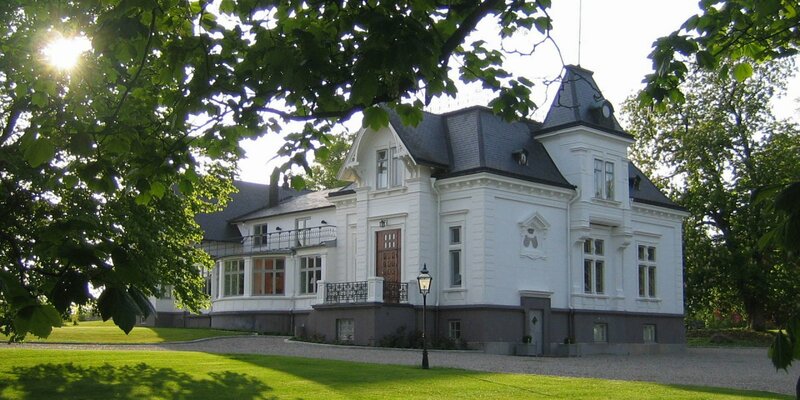 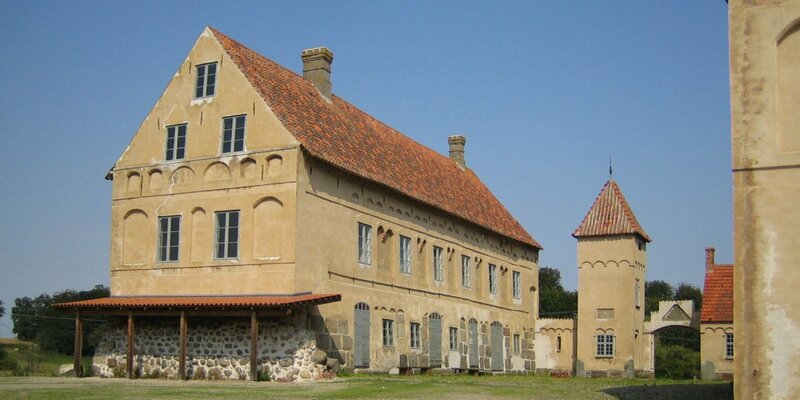 Marsvinsholms Slott, a water castle from the 17th century, is located near the village Skårby, about 10 kilometers northwest of Ystad. 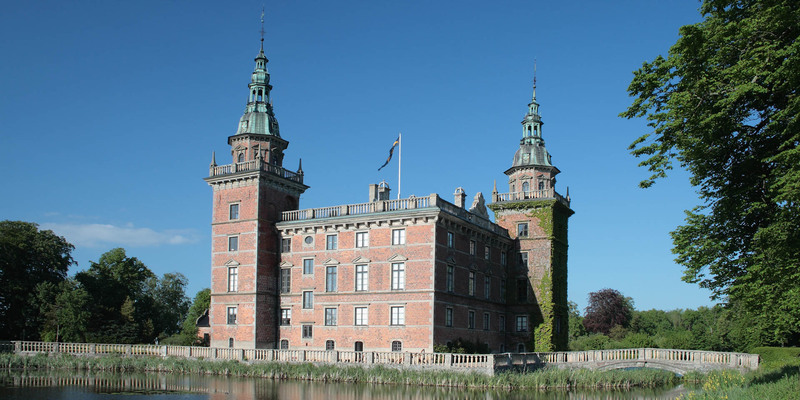 It got its fabulously appearance after an extensive remodeling in the 19th century. 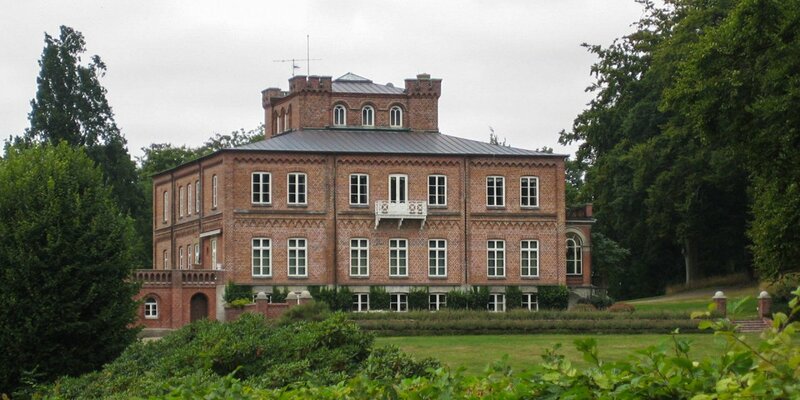 The interior of the castle can not be visited, but the castle park with a sculpture park is accessible.